Brenna is a senior at Westfield High School and is one of eight kids! She is a gymnast but when she’s not training at the gym, she is most likely watching Disney movies with her younger siblings. 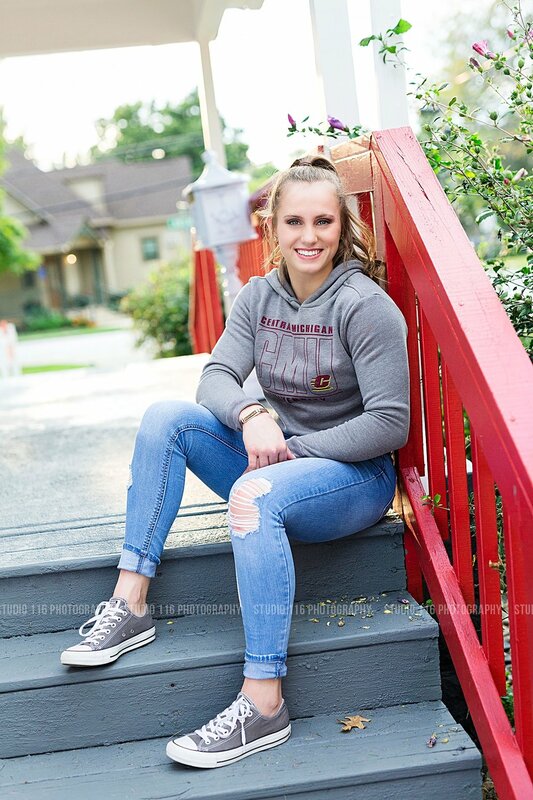 Brenna has a full ride scholarship to Central Michigan University and plans on majoring in business. You’re going places, Brenna!